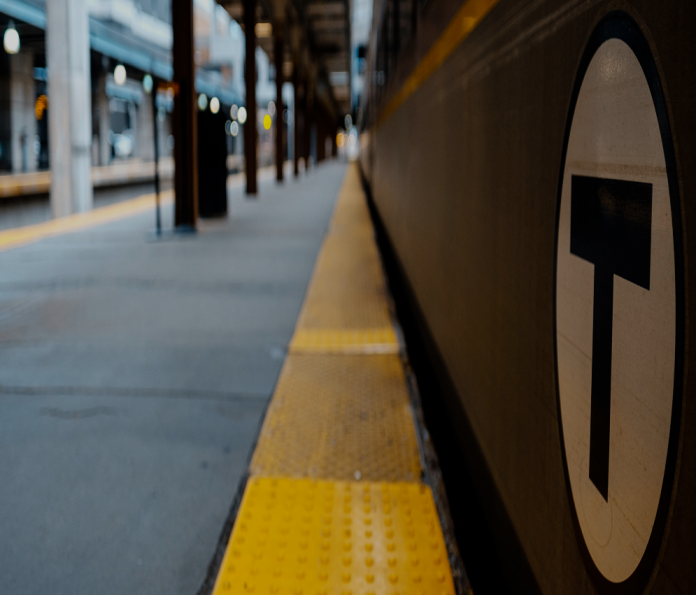 Massachusetts’s Department of Transportation (MassDOT) has appointed engineering firm Arup to conduct a feasibility reassessment for Boston’s North-South Rail Link project. The study will evaluate design options and impacts as well as costs and benefits and is due by spring 2018. 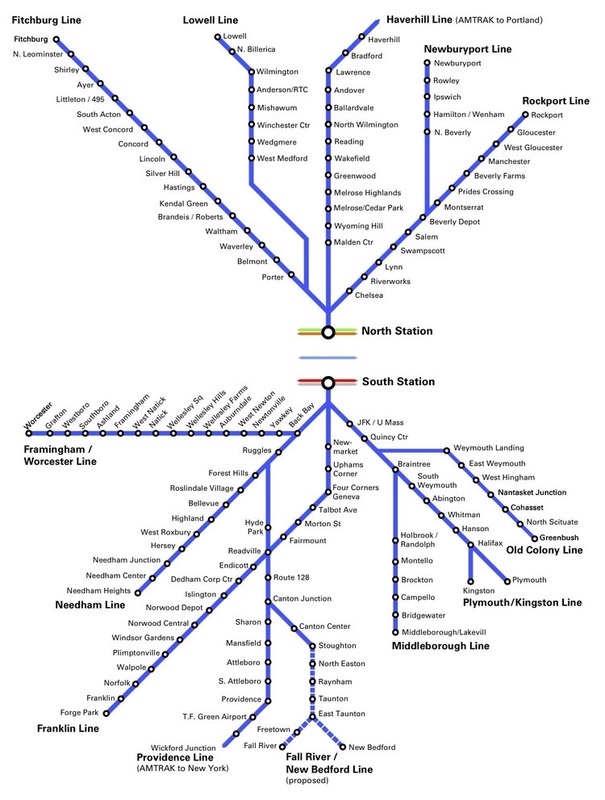 The proposed pair of tunnels will connect the North and South railway stations in Boston. A map of Boston’s two commuter rail networks. Credit: North-South Rail Link. The major city is served by two commuter rail systems, one extending to the north of the city, the other to the south, but they are disconnected from each other (as pictured above). Arup project manager Anthony Bruzzone said: “The knowledge gained from our work on the Green line extension in Boston and our recent planning and tunnel experience in San Francisco and Los Angeles gives us great insight into this very similar project.